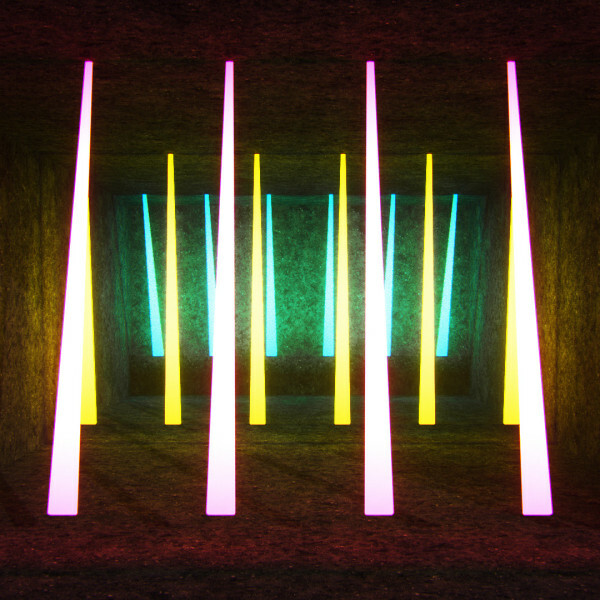 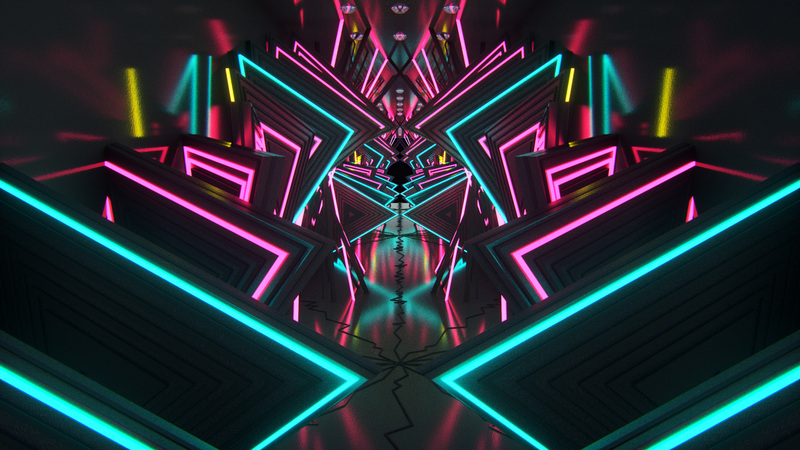 Light Rooms VJ Loops pack – coming soon! 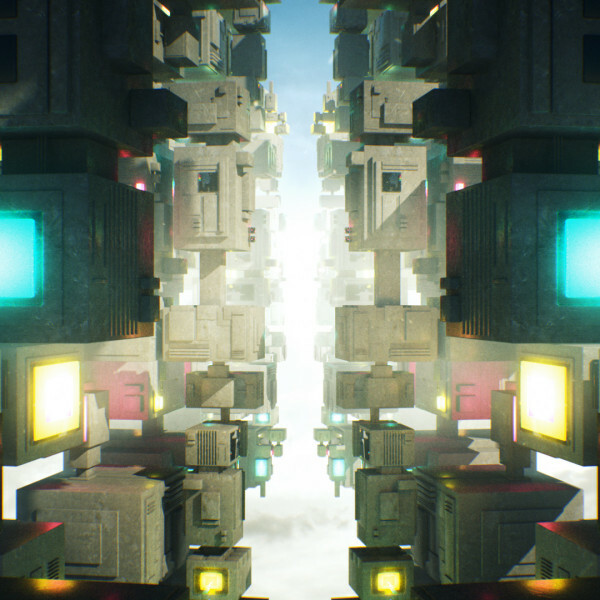 We hope you are sitting in the dark, because we prepared a pack full of LIGHT! 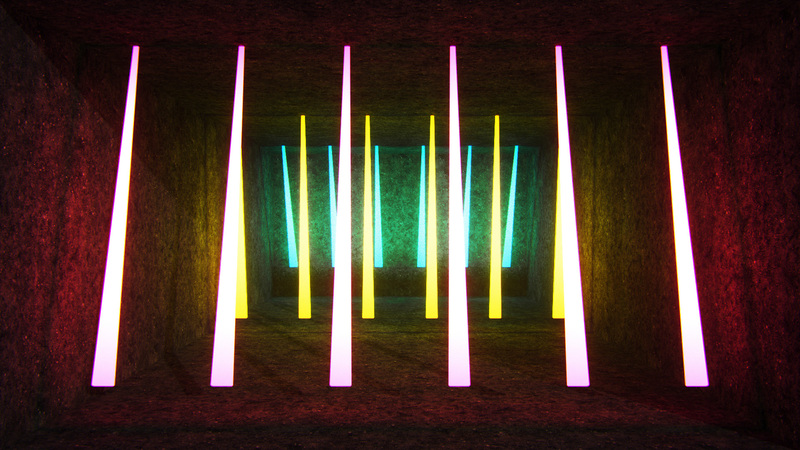 Following our favorite concept of depth, light & shapes – we made Light Rooms. 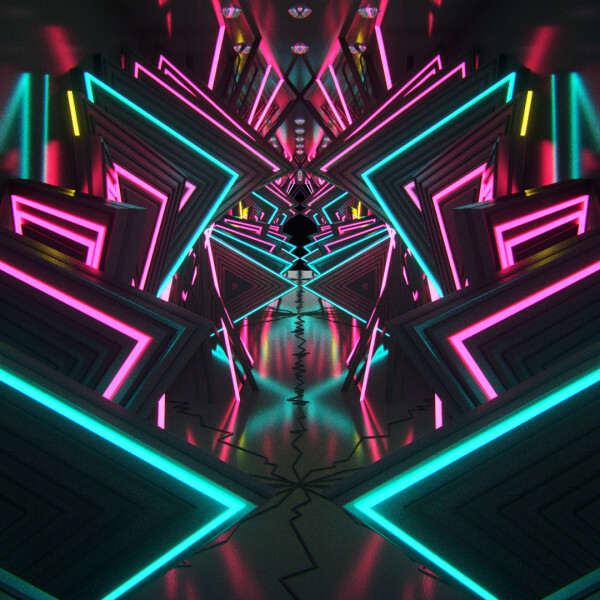 A 50 loops VJ pack with tons of styles and lots of creative. 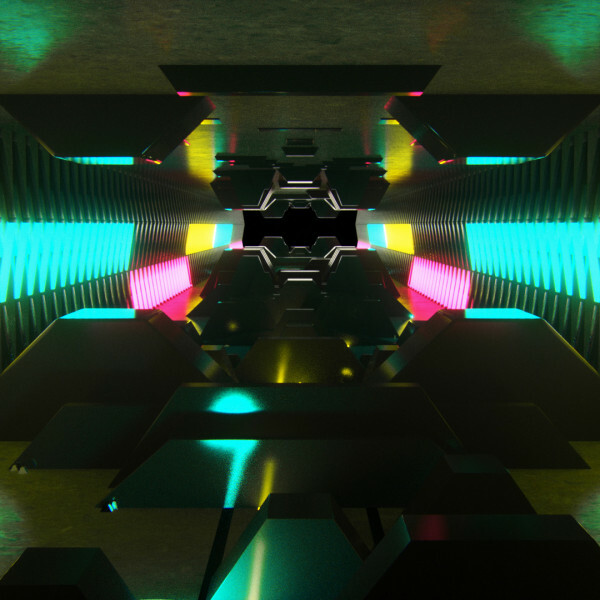 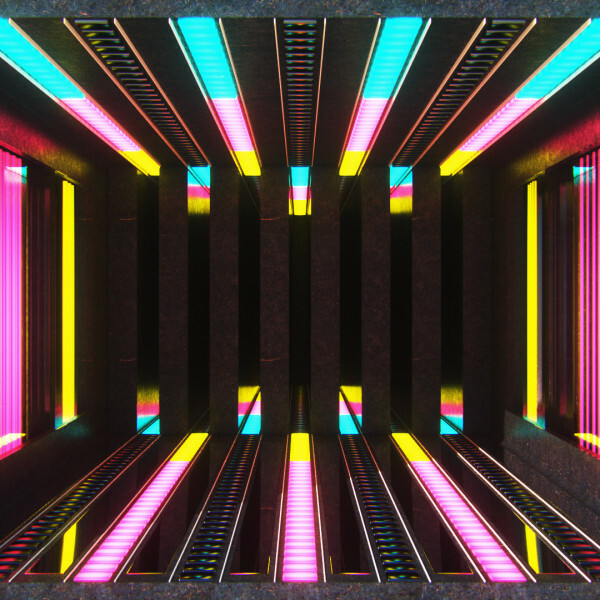 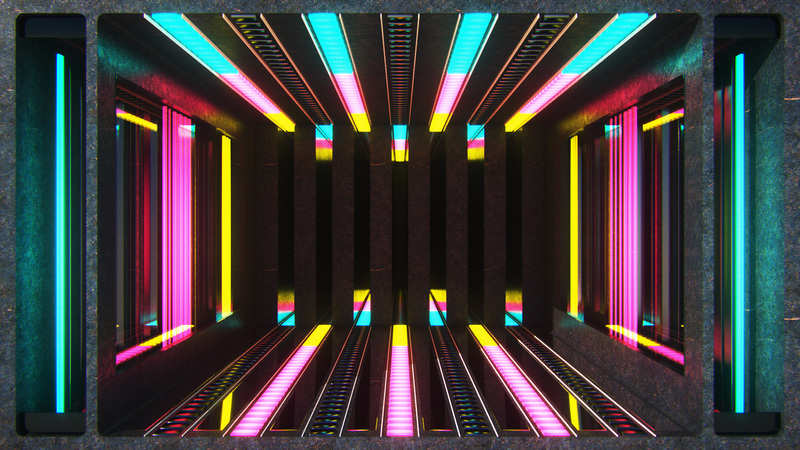 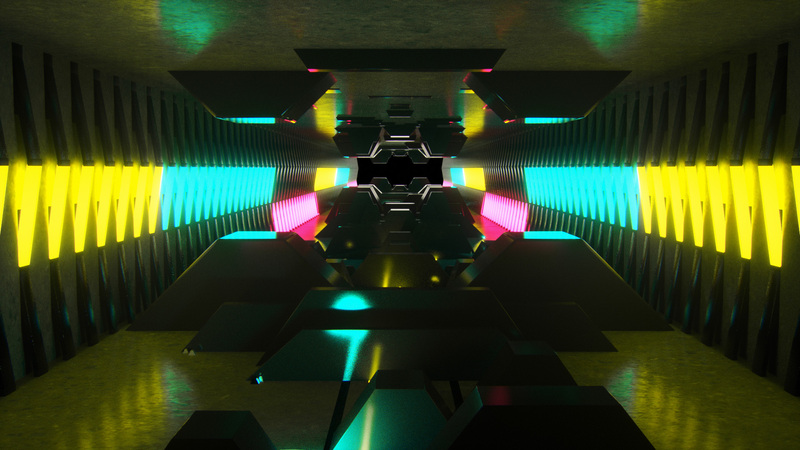 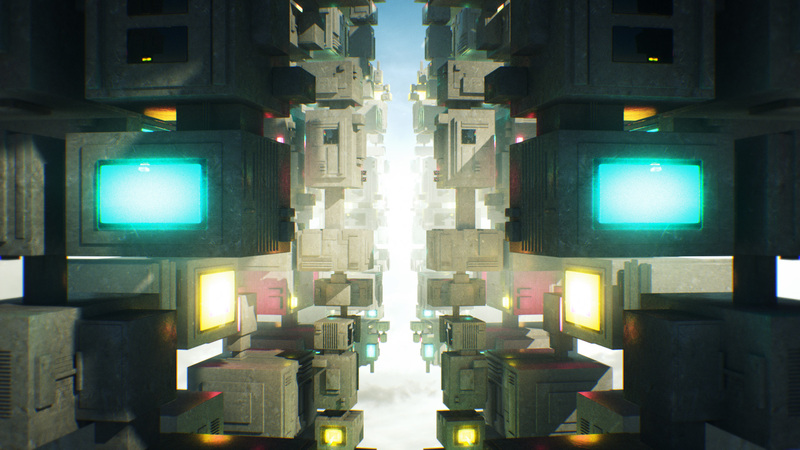 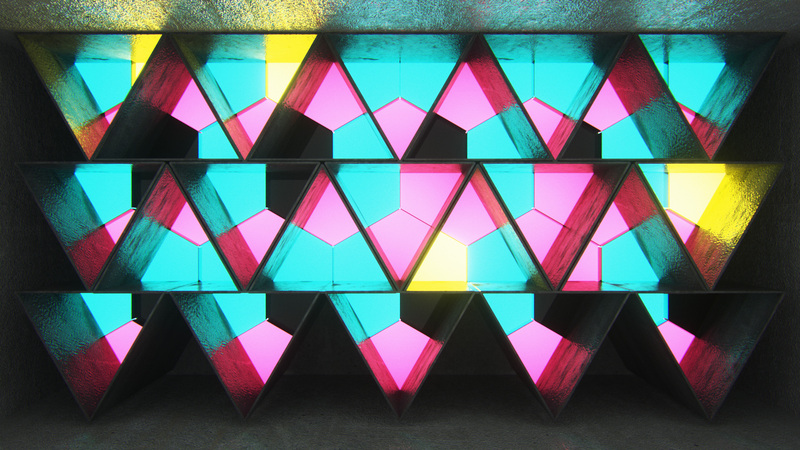 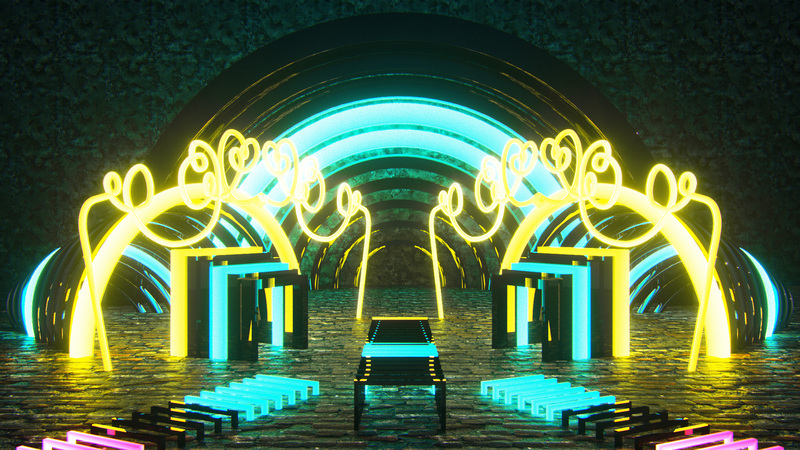 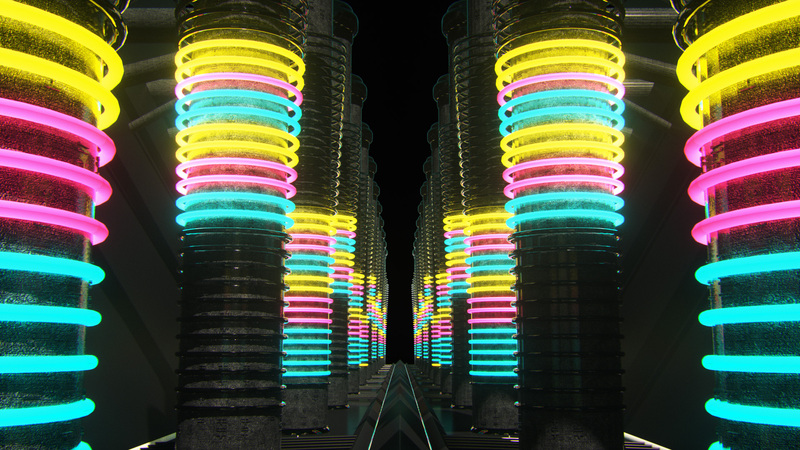 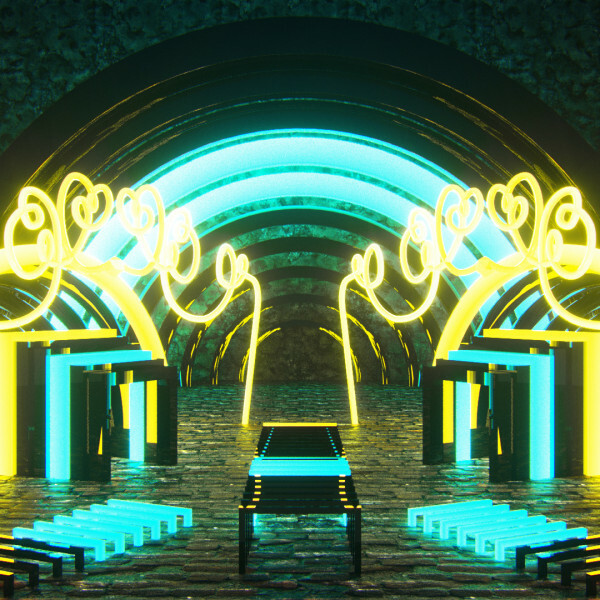 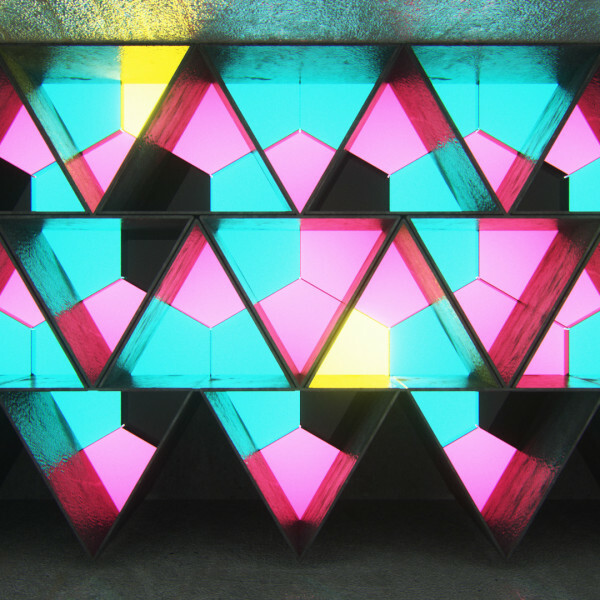 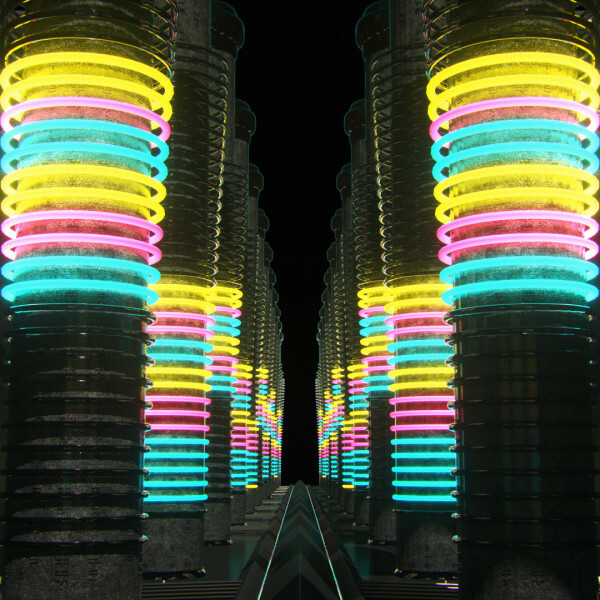 Free VJ Loops Pack Giveaway: 3D LED Cubes!